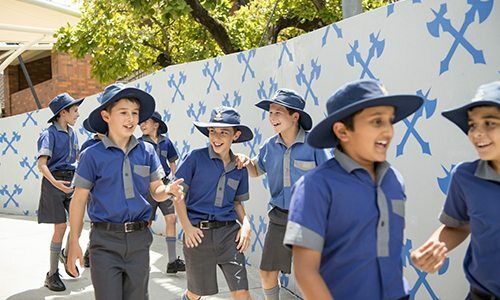 Established in 1912, Anglican Church Grammar School, known internationally as Churchie, has as its central mission the development of young men of good character, strong intellect and generous spirit who will move confidently into the global community and use their talents and gifts to lead and serve others. 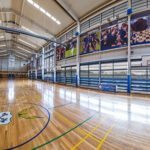 Anglican Church Grammar School Churchie offers a wonderful variety of learning experiences in local, national and international settings. 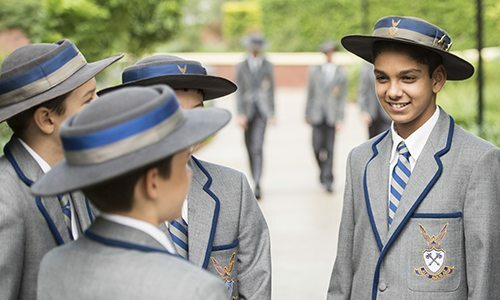 As an academic institution, we deeply value intellectual and scholastic pursuits and recognise our role, in partnership with parents and the community, in assisting young men to develop habits that enable their pursuit of knowledge and learning throughout their lives. 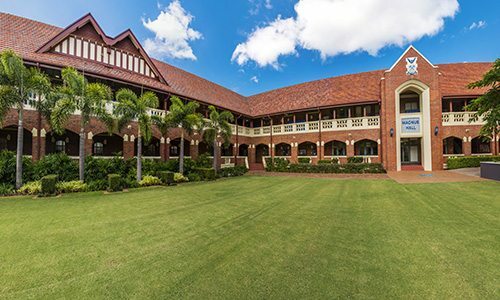 Churchie’s four founding tenets of academic excellence, spiritual awareness, personal growth and service remain at the core of day-to-day activities. Our values, centred upon the Christian faith, are expressed through a commitment to excellence in teaching, learning, serving and personal development, bound tightly by tradition, culture and community. 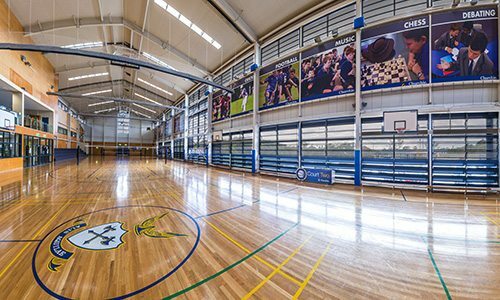 As a school community, we are dedicated to celebrating achievement, character, creativity and effort across a vast range of academic, sporting, cultural and service pursuits, believing that every boy can achieve success and benefit from a broad, liberal education. Churchie men have, for many decades, been viewed as well-balanced gentlemen, scholars, athletes, musicians, leaders and servants, who are prepared to make a worthy contribution to the communities in which they live. A visit to our beautiful campus will reveal a dynamic and purposeful atmosphere as young men and staff go about our core business of learning. 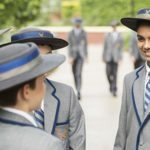 Our world-renowned resources, borne of the vision and commitment by so many people for over 100 years, provide an ideal setting for boys to ‘run and grow and learn’ just as the School’s Founder, Canon WPF Morris, had envisioned. Churchie is committed to providing the best personalised academic pathway that suits the needs of each individual student. We know that boys achieve academic success when given the opportunity to experience a challenging programme that empowers them to take responsibility for their learning. 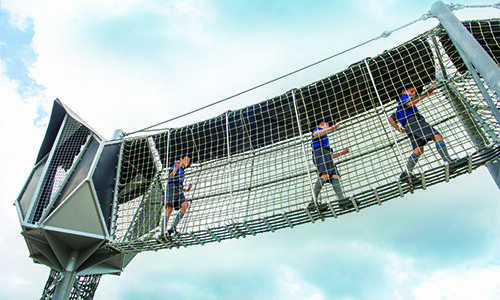 Such an environment, combined with our high expectations, is one in which boys can thrive. Churchie is committed to providing the best personalised academic pathway that suits the needs of each individual student. We know that boys achieve academic success when they are given the opportunity to experience a challenging program that empowers them to take responsibility for their learning. Such an environment, combined with our high expectations, is one in which boys can thrive. Our learning is defined by knowing each and every boy. Each student’s journey is mapped through academic profiling, whereby appropriate pathways are designed to meet the boy’s individual needs. ACER Cooperative Scholarship, Choral Scholarships, Music Excellence Scholarships.